Before becoming a judge, she worked as a lawyer and she often encountered the problem of violation of women's rights. She told us that significant steps have been taken to improve legislation in Armenia in the last five years. "In Armenia, as in many other countries in the world, the issue of women's rights is quite relevant, meaning that they are often violated and grossly defied. And among these issues the most serious one can be singled out, which is domestic violence and violence against women," says Liza Grigoryan. By the end of 2017, Armenia signed the Council of Europe Convention on preventing and combating violence against women and domestic violence (also known as the Istanbul Convention). Also at the end of 2017, Armenia adopted a law on preventing and combating domestic violence, which provides for certain practical mechanisms to reduce the level of violence against women and prevent violent actions. Judge Grigoryan said that, before the law was adopted, the judiciary was only involved in such cases indirectly. As a rule, such cases did not reach the courts, and were investigated by the police, based on the victim's complaint or due to injuries the victim had. 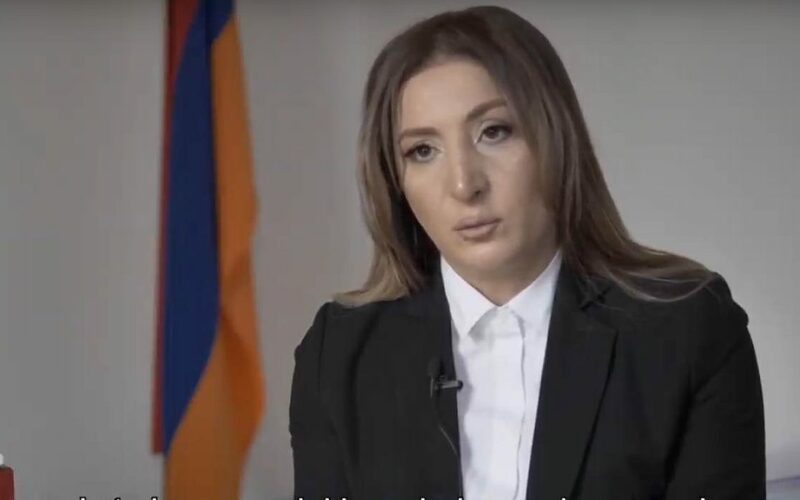 In other words, Armenian courts did not have enough resources or mechanisms to use the violence in these cases as a subject for judicial investigation. 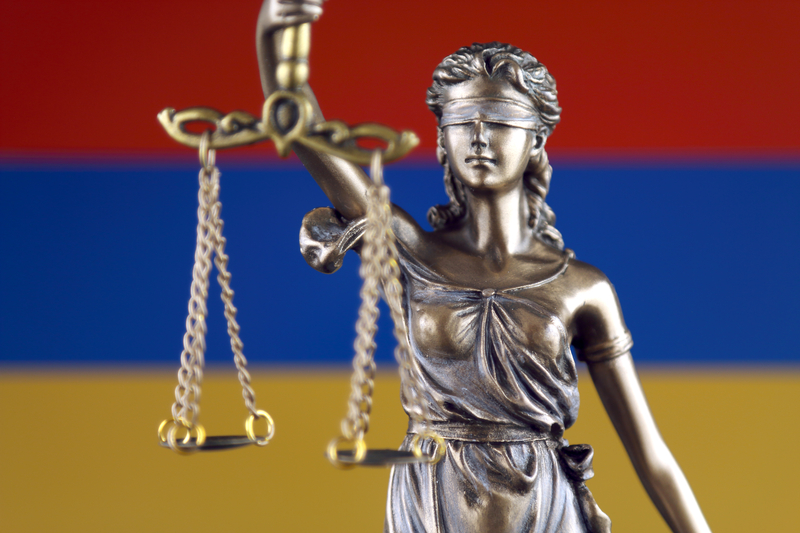 Armenian specialists point out the importance of retraining for impartial and professional investigation or judicial investigation of cases involving domestic violence. Last year, courses on combating violence against women and the prevention of domestic violence, aimed at law enforcement personnel and decision-makers (including judges), took place in Armenia on the initiative of the European Union and the Council of Europe as part of the “Strengthening access to justice for women victims of violence” project. Liza said the main goal of the courses was to create a group that would later carry out work on such cases. "The main goal was to present the Istanbul Convention and international standards on women's rights. The courses aimed to present aspects of the enforcement of international standards and local laws. During these discussions, many contradictions emerged in international standards and local laws and practices. We also aimed to train law enforcement agencies to apply international standards in the context of gaps and contradictions in the local legislation," said Liza. According to her, the Istanbul Convention suggests to create interdepartmental groups that will coordinate this work. "Taking into account the fact that, so far, Armenia does not have any experience on these issues, one of the main tasks was to create such groups and define the rules for their work. The group which we need to create will have to develop mechanisms which will help to identify and prevent cases of domestic violence which have tragic consequences," said Liza. She said that during the course, the views of law enforcement personnel on the issue of applying legislation changed significantly, especially for those working for the investigation agencies and the prosecutor's office. "One could notice how their views and approaches to these issues changed with time. They started to realise that a specific gender approach should be taken on such cases, which will allow them to fight the evil effectively," Judge Grigoryan said in conclusion.